We are a leading independent California health insurance agency, specializing in corporate plans, and individual plans for folks both under 65 as well as those on Medicare. Having expertise in all of these areas allows us to have a holistic approach when we work with new business to help them determine which avenue an employee is best served. We can help employers strategize to determine the most cost effective way to avoid the new penalties inherent within the Affordable Care Act. 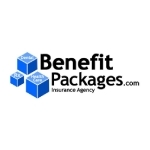 Employers with more than 100 FTEE (Full time equivalent employees) are already required to provide health insurance and employers with more than 50 FTEE will need to provide benefits January 2016. 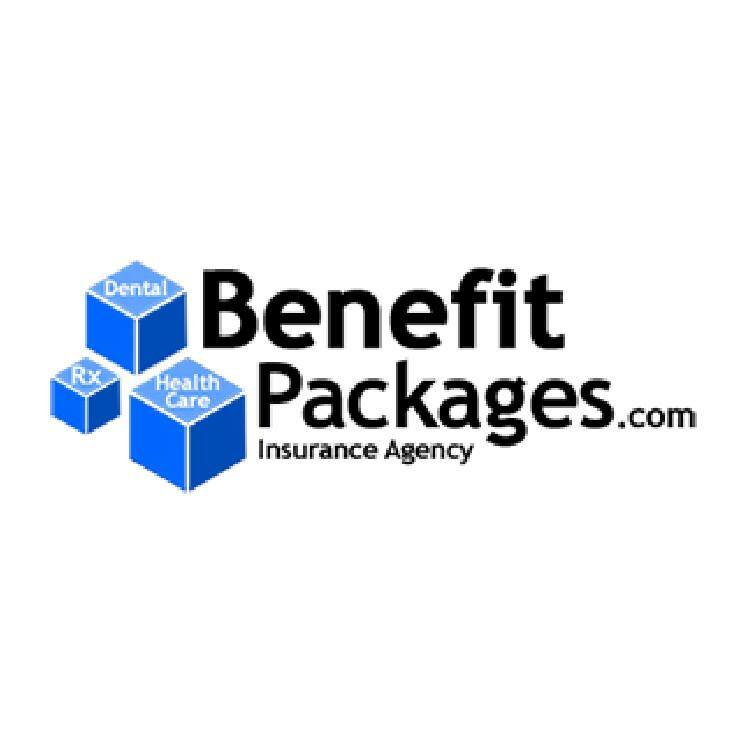 At BenefitPackages, we work with small and mid size companies as well as larger corporations and non profit organizations. Larry Hurwitz is a second generation insurance professional. He graduated from Occidental College in 1987 and from the Graduate College of Financial Planning of Denver in 1995.